With the latest iOS update, there was a new app launched called Shortcuts, which allow users to create personalised commands for their Siri. It is useful for creating calendar reminders or for doing mathematical calculations, but one particular application of the commands might actually save your life. The command, which is known as "Police" was created by a Reddit user, Robert Peterson. 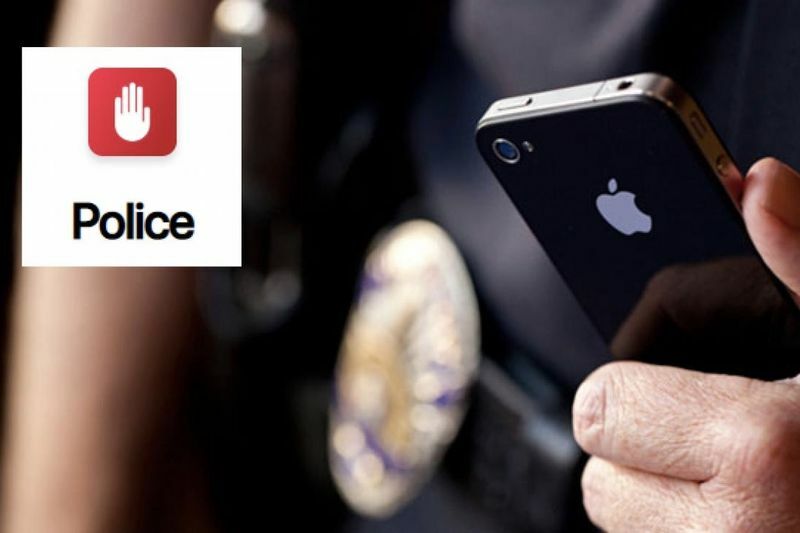 With the help of iPhone's Siri, the device will automatically start recording when you are pulled over by law enforcement. You can find the command here, and it simply works by customizing it to your needs, with a voice prompt such as "Hey Siri, I'm getting pulled over" to start the recording process. The command can also be customised to text your location to a designated contact. Once the recording is done, the video will automatically be sent to your contact or to a backup service. The idea of a hands-free mobile app for fraught interactions isn't new – since 2012, the American Civil Liberties Union and others have developed apps to record and livestream encounters with the police. This widely shared shortcut might end up saving your life.